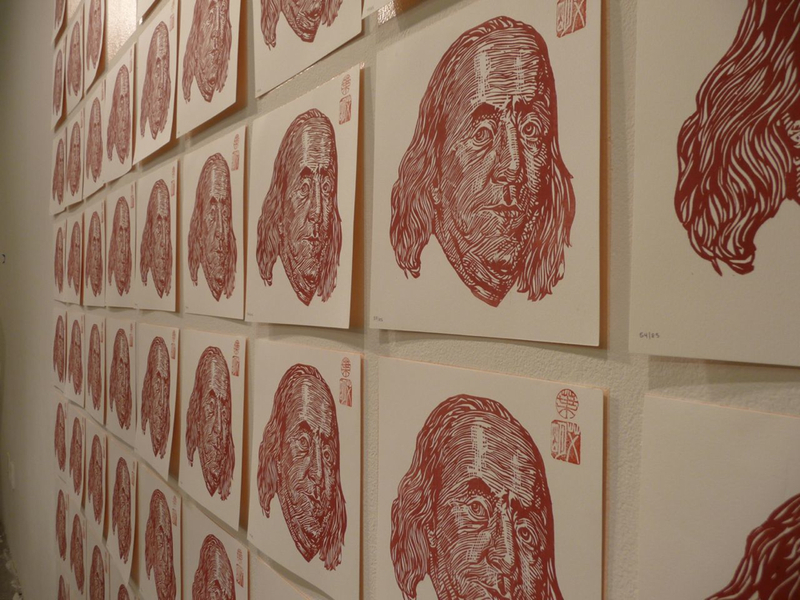 The Ben-Jam Print Project is a hand-pulled edition of 85 woodblock printed portraits of Benjamin Franklin each valued at $100. Do you want to support this project? 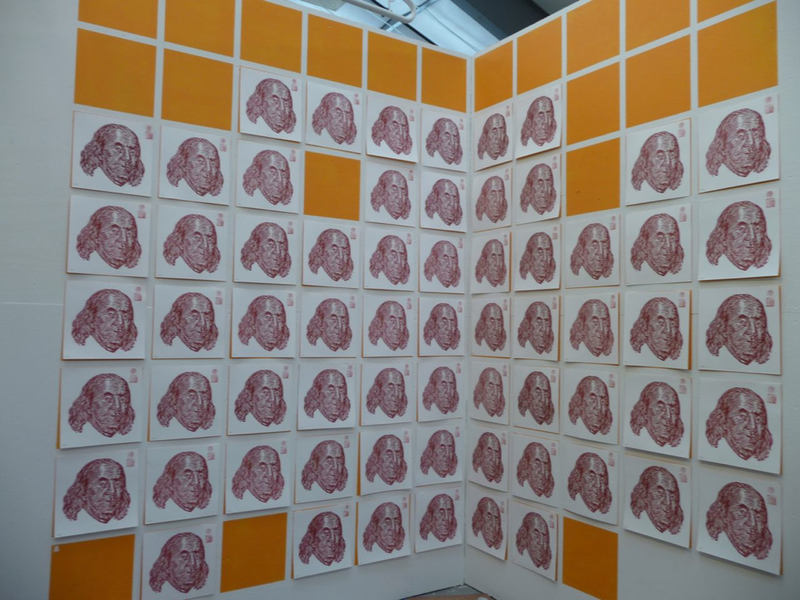 You can buy your Ben-Jam prints at the store! Or you can email me and propose a $100 trade!